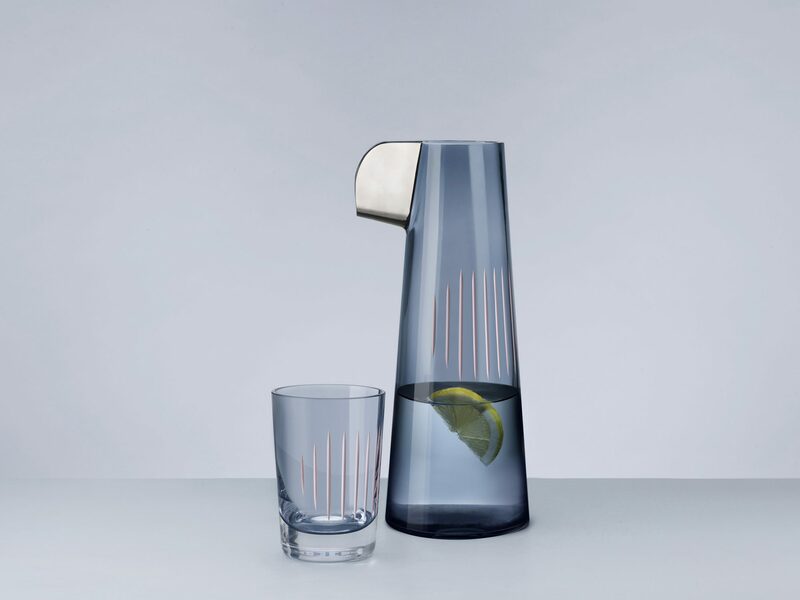 An exotic and colorful carafe with tumbler. 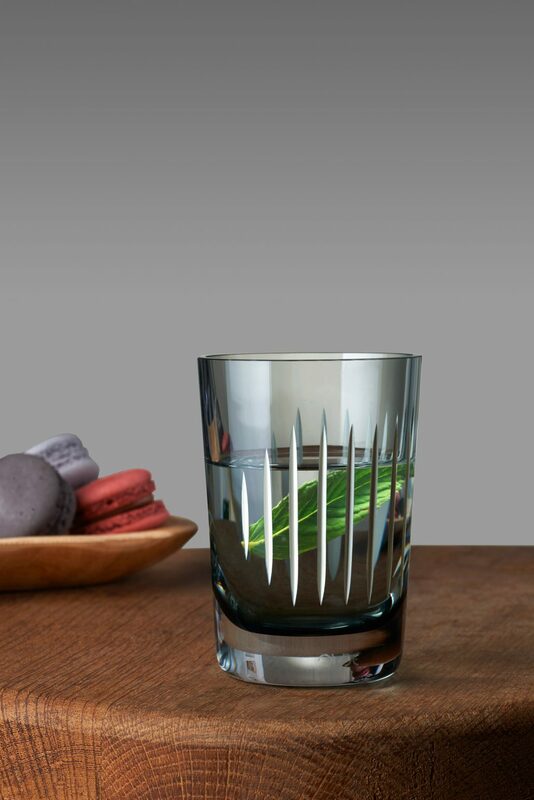 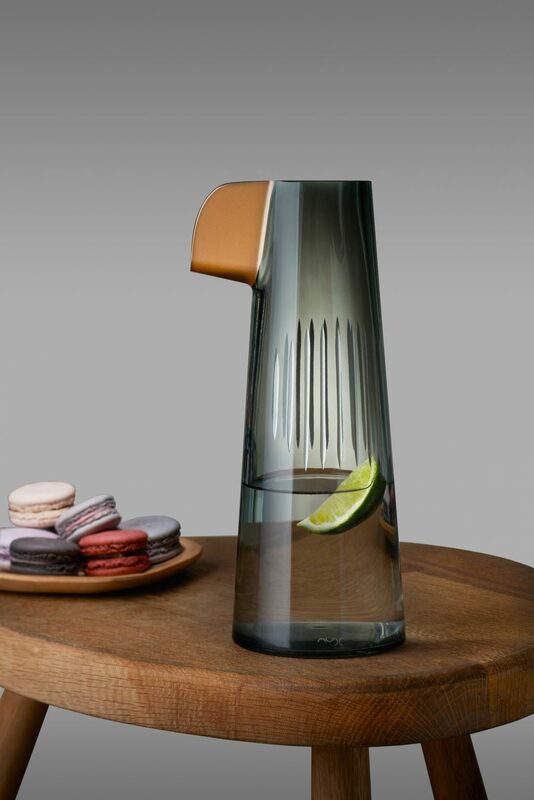 The big beak allows you to serve fresh drinks. 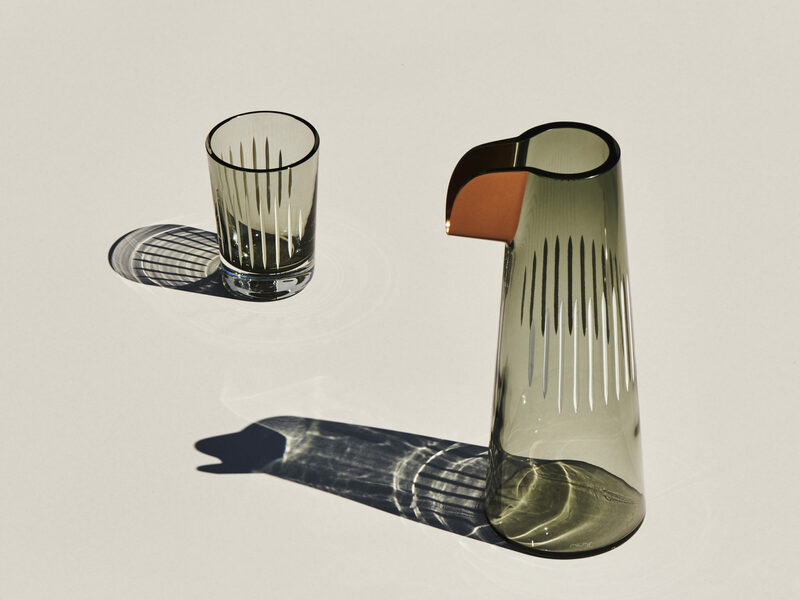 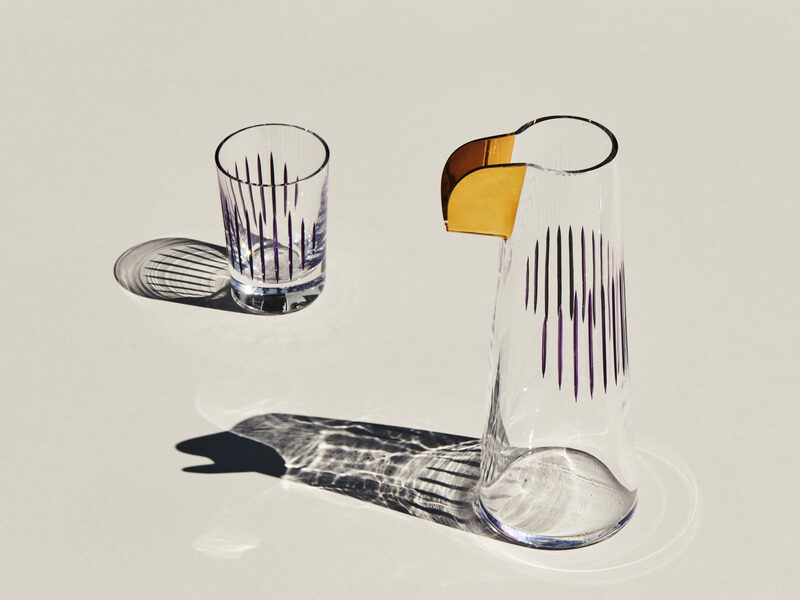 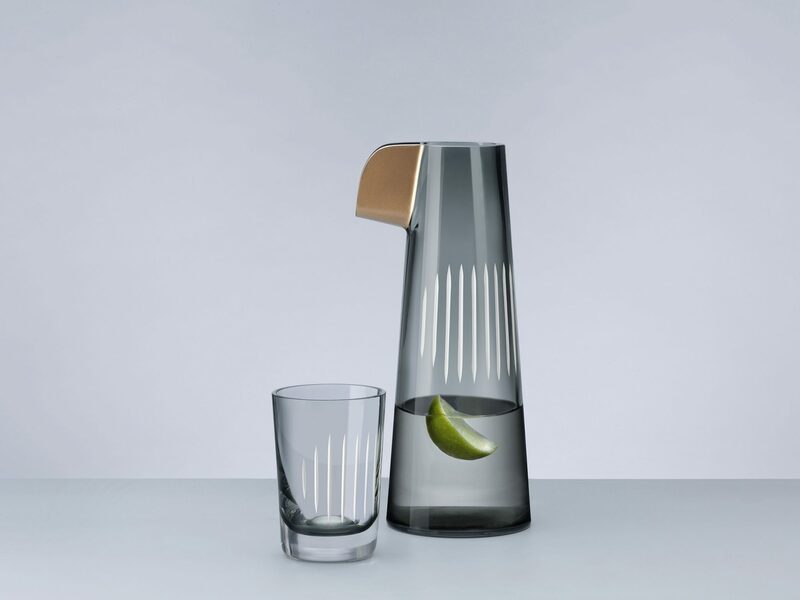 The vertical cuts complete the playful look and serves also as a grip while handling the object. 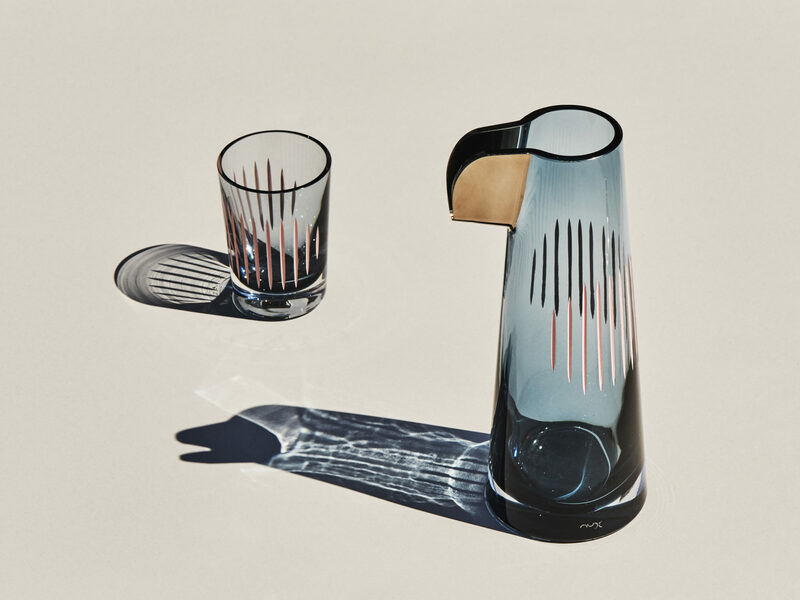 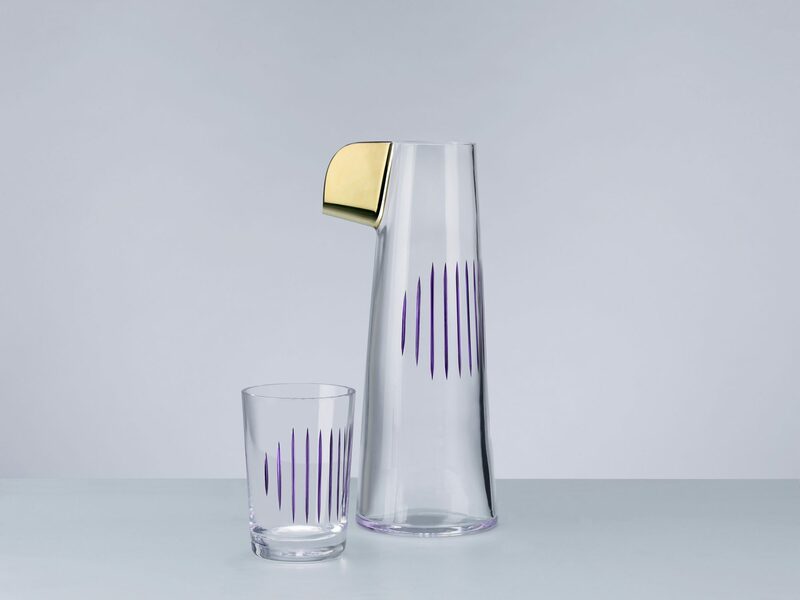 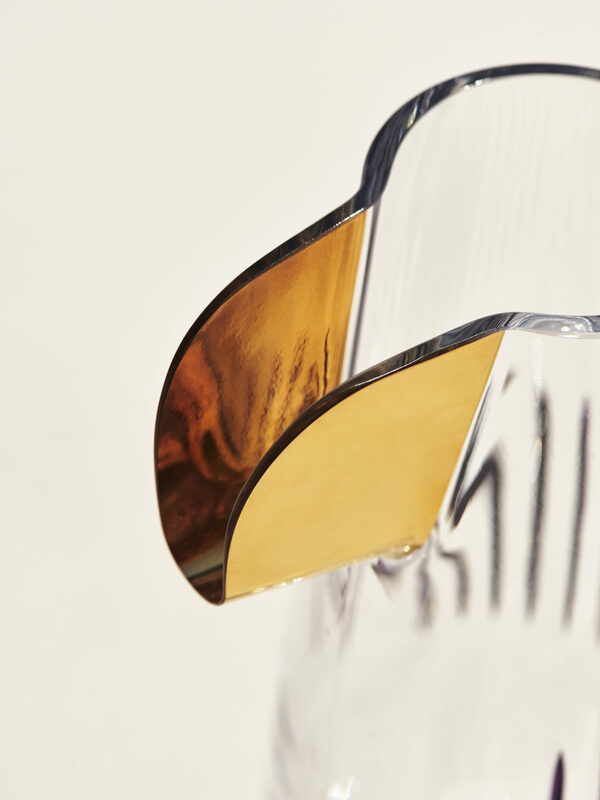 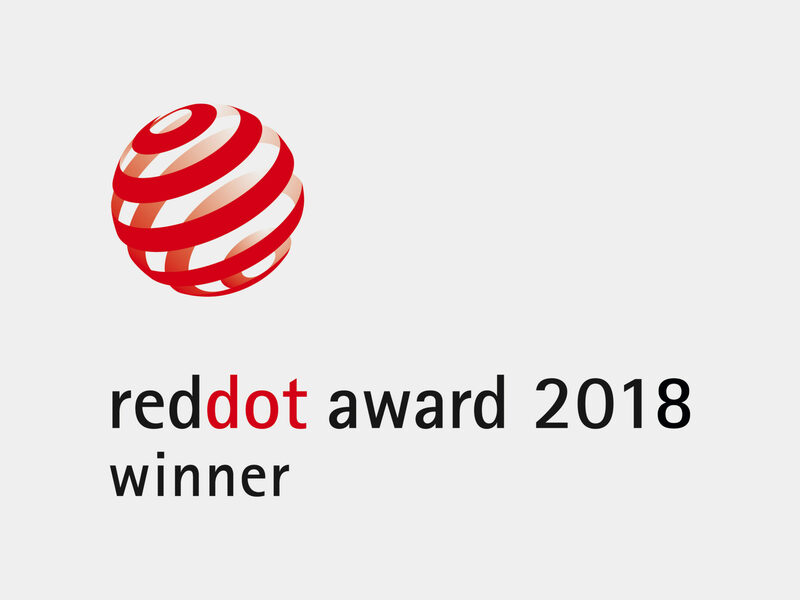 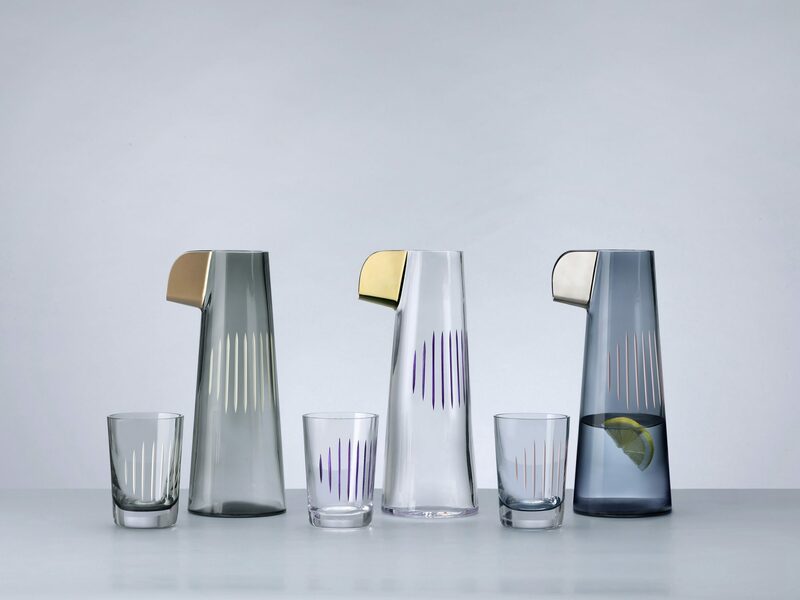 Parrot carafes received the prestigious Red Dot Award 2018 in Product Design.